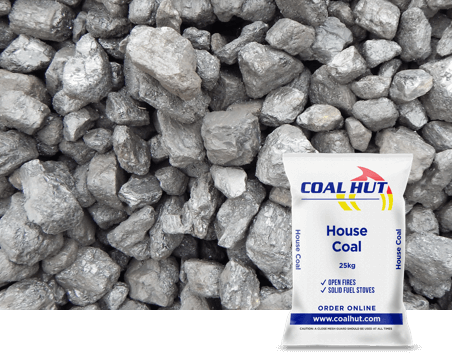 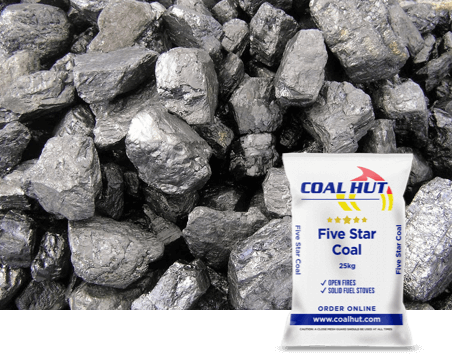 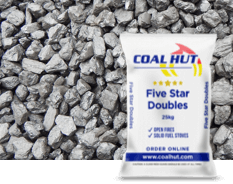 Premier grade medium sized pieces of coal selected for their high heat output, long burn time and low fluffy residual ash content. 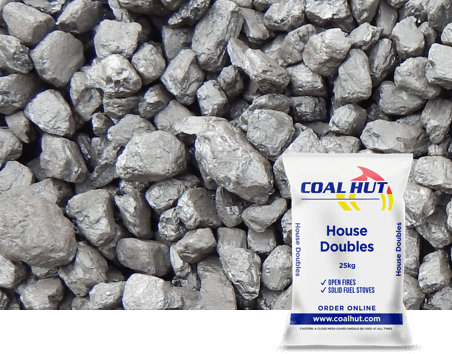 Doubles refers to the size of the coal rather than quality. 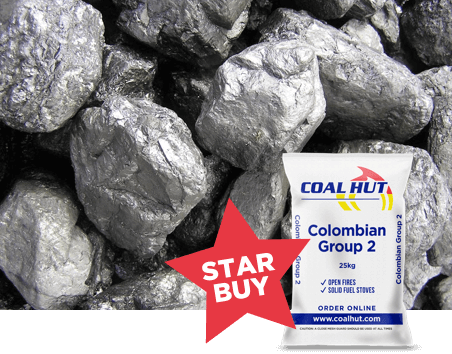 Smaller pieces (typically 20-50mm) than traditional coal however a good quality option.